ECOPAC offer a full packaging design and prototyping service, utilising the talents of some of the rising stars of the packaging design world. Once prototypes have been prepared we will accompany trials at your premises to ensure that our solution fully matches your brief. 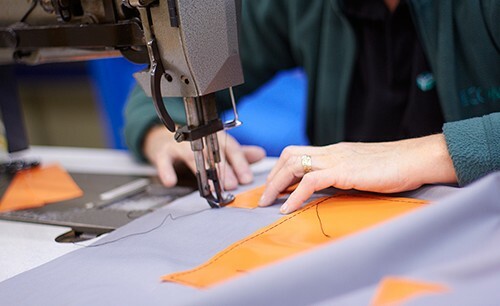 When prototypes have been approved, we can organise small batch trial orders which we will again accompany to your packing lines and if appropriate throughout your distribution and supply chain.